"""Seen it before? Think again. We put the same blood and sweat into our Active Everyday Series as we do our most technical packs, because you spend more time heading to the store, work or school than you do playing outside. If you don't, we'd like to hear your secret. Quit trying to escape your everyday life; instead add a dollop of adventure to make the mundane magnificent. 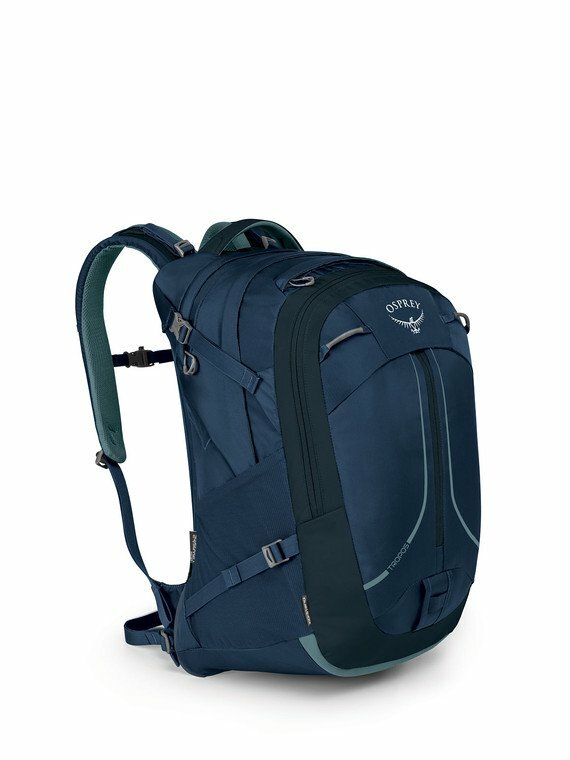 Durable fabrics, contemporary aesthetics and features that make your life easier define this anything-but-normal pack series. A front organization pocket created to be the best in variability and accessibility of small items used throughout the day. Featured with internal small mesh pockets for keys, phone, mouse and other larger items, plus the standard pen and business card slots. Side stretch mesh pockets on the 24/Seven packs are great for storing many items you need access to, such as your water bottle, phone or snacks. All 24/Seven Series adult packs have padded and safe storage for your laptop and tablet. The hanging padded sleeve ensures that your laptop is not being slammed on the ground each time it is set down, and the weight of the laptop remains close to the body in the rear backpanel sleeve to make sure the carry is stable and comfortable. +Front panel vertical center zippered pocket "" "